Check out this fascinating infographic highlighting our past fiscal year! 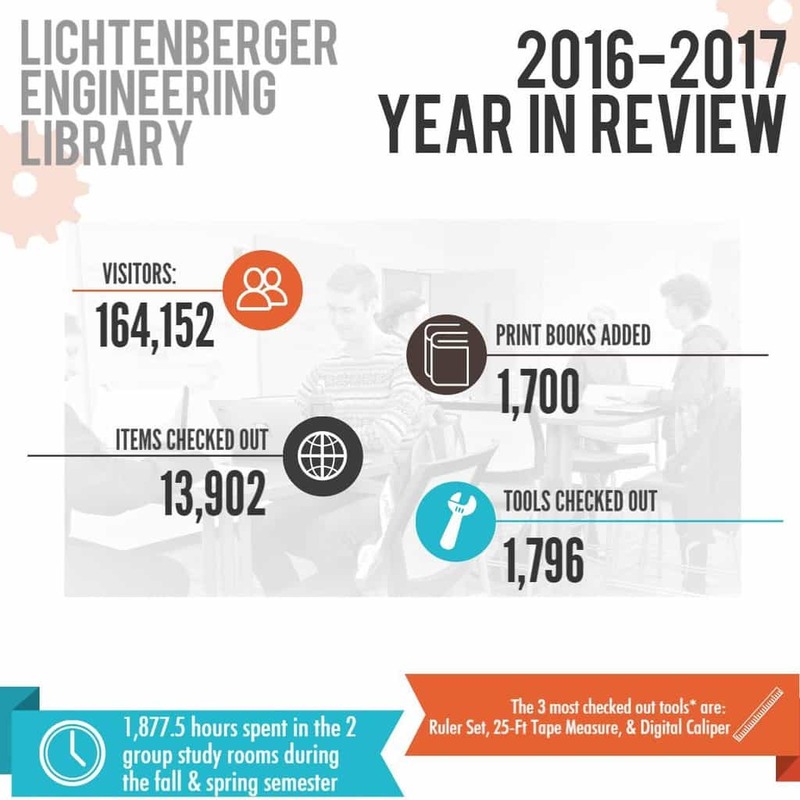 We’ve had an exciting year and are looking forward to a great 2017-2018!! Relax & Enjoy The Tao of Statistics!